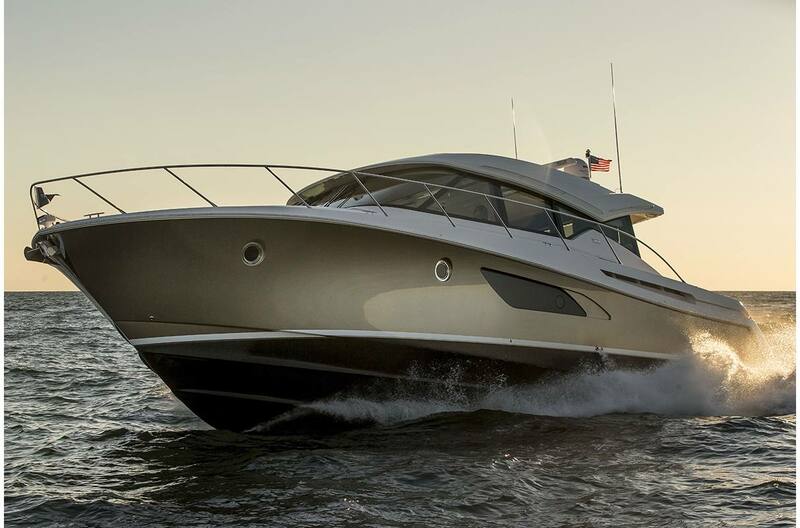 A strong, sleek and elegant profile combined with an integrated hardtop and large, obstruction-free tempered, tinted windows add to the 53 Coupe's global styling. 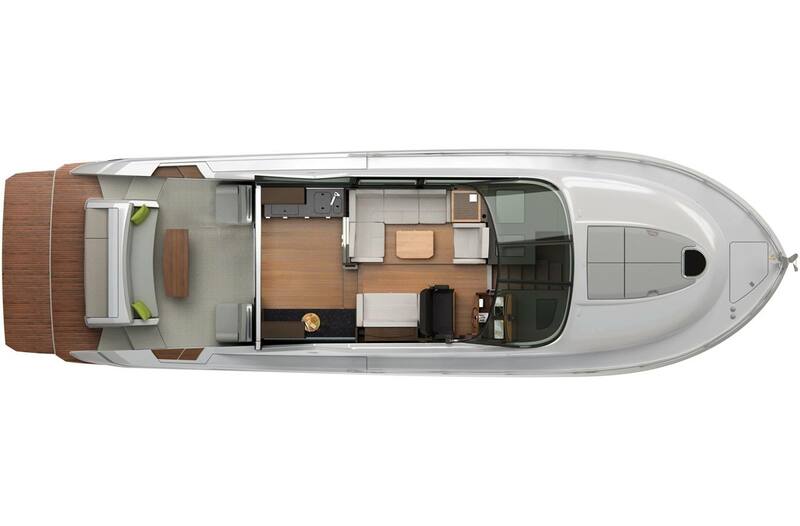 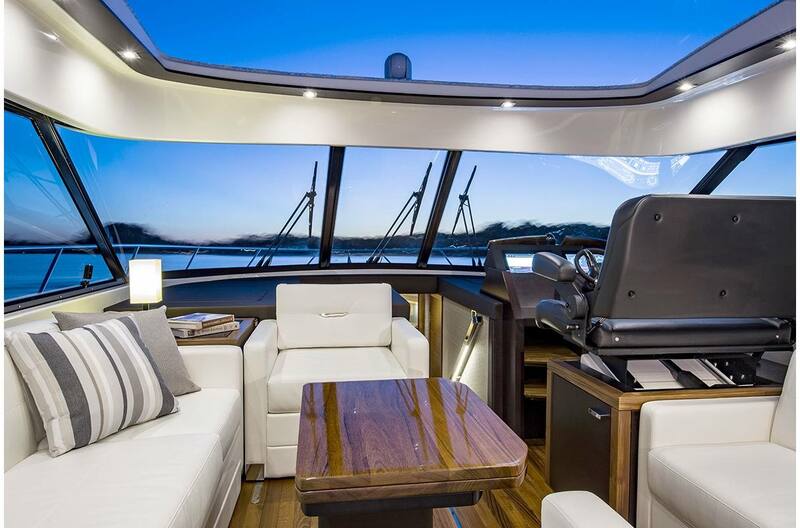 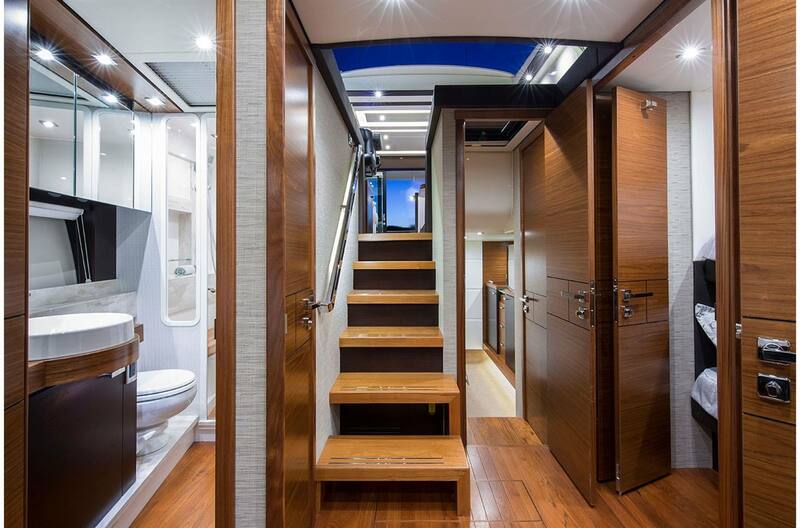 The salon and bridge deck with her 360 degree panoramic views open to the cockpit through sliding aft doors built with indoor/outdoor living in mind. 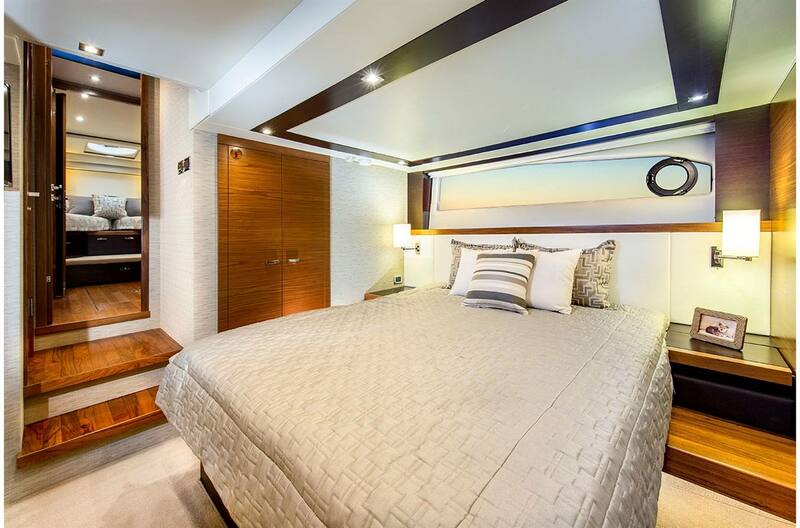 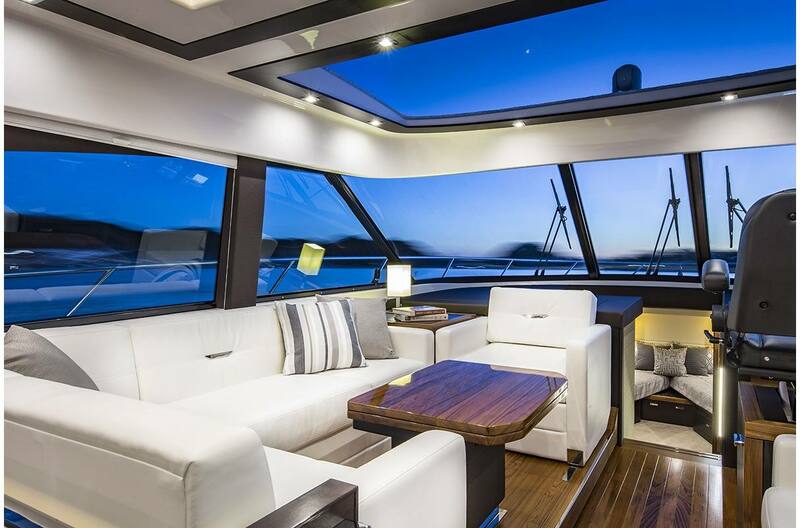 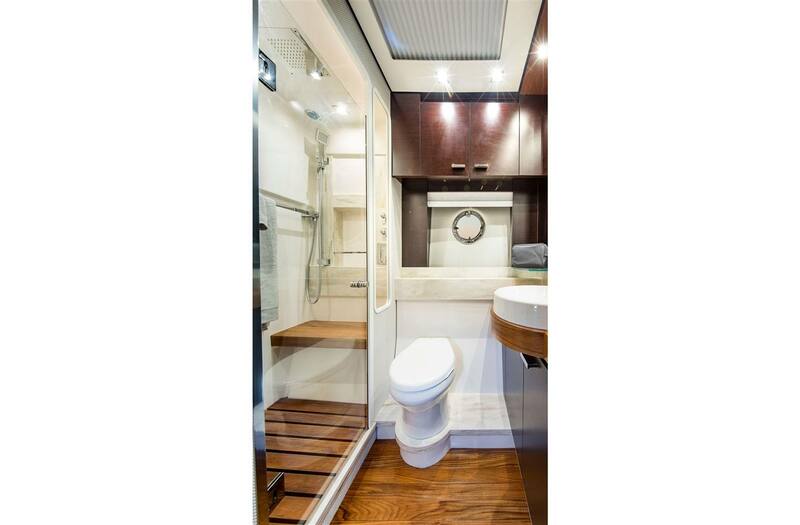 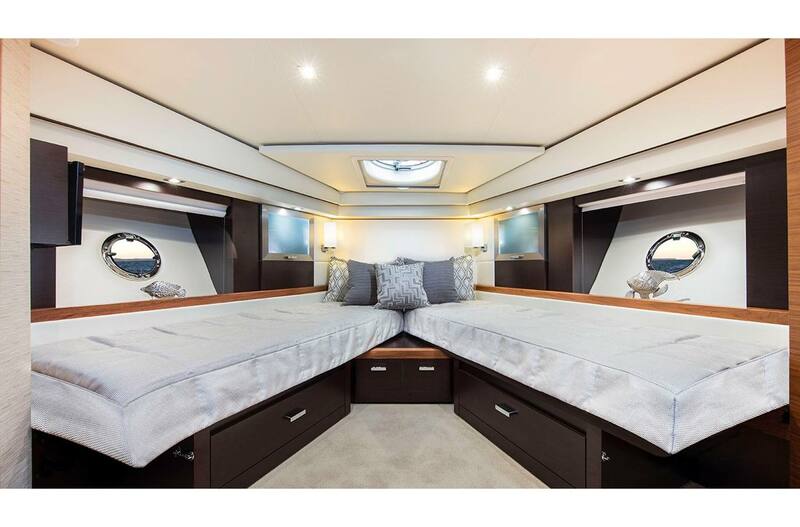 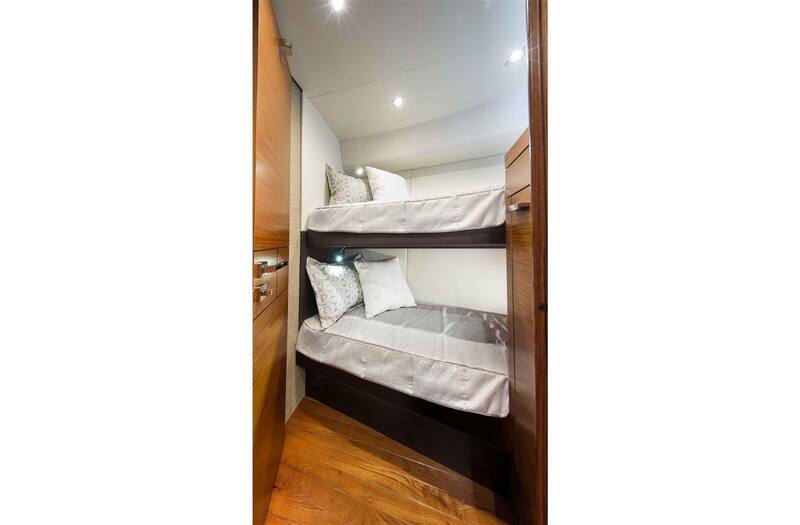 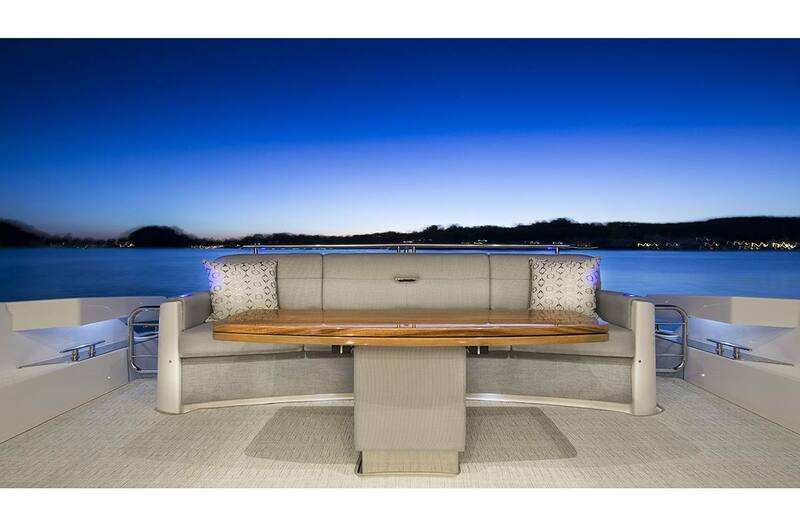 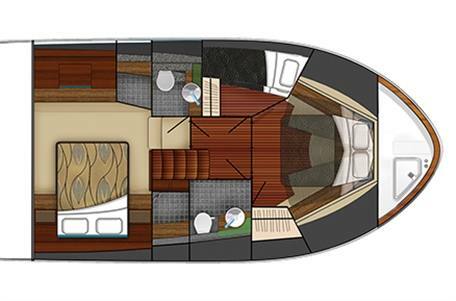 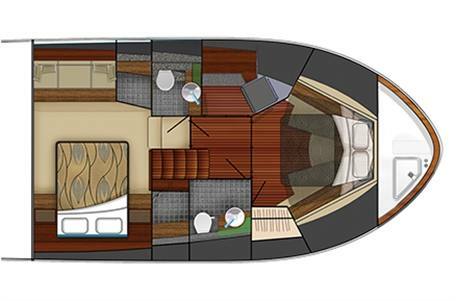 Sophisticated interior appointments make entertaining and overnighting comfortable for captain and guests. 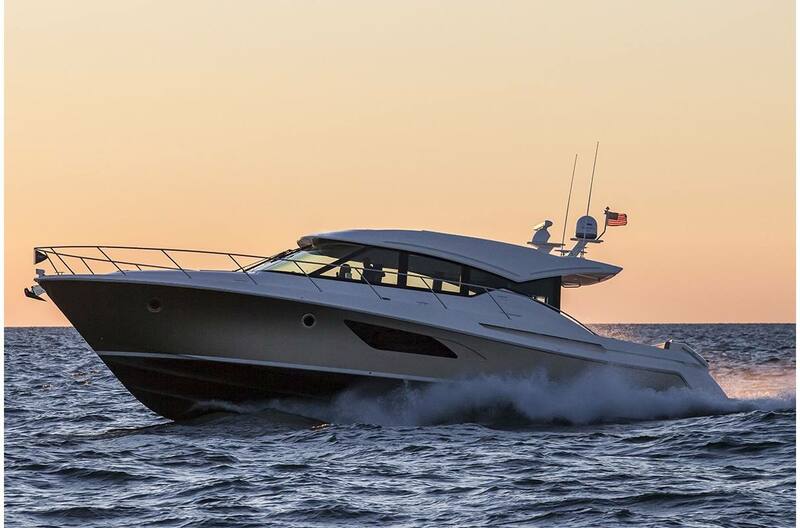 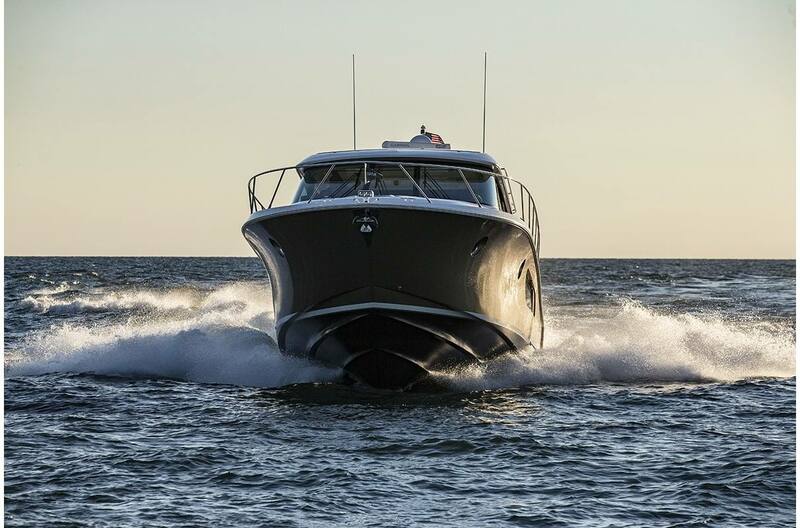 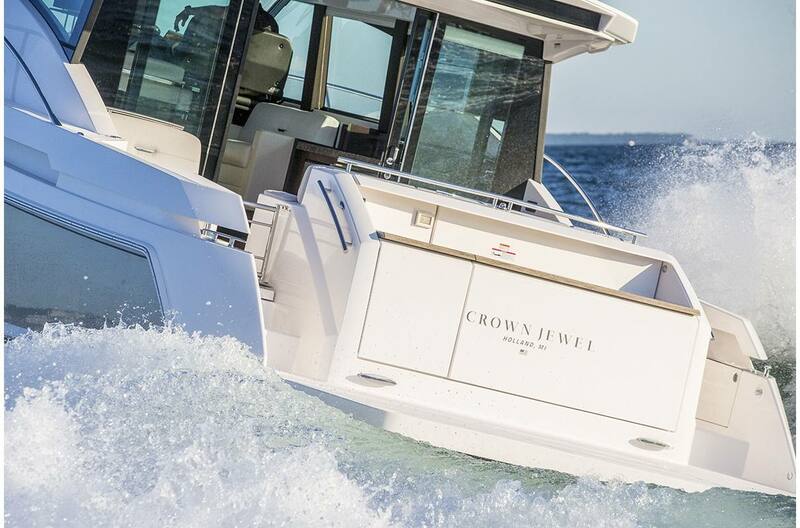 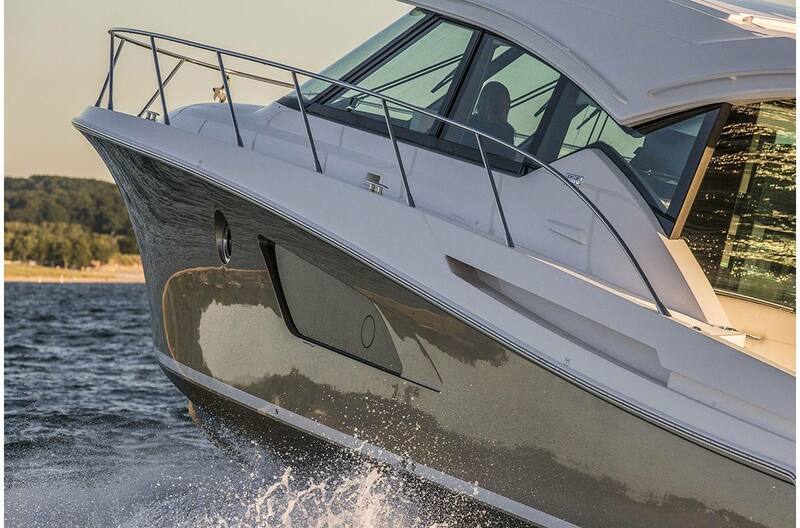 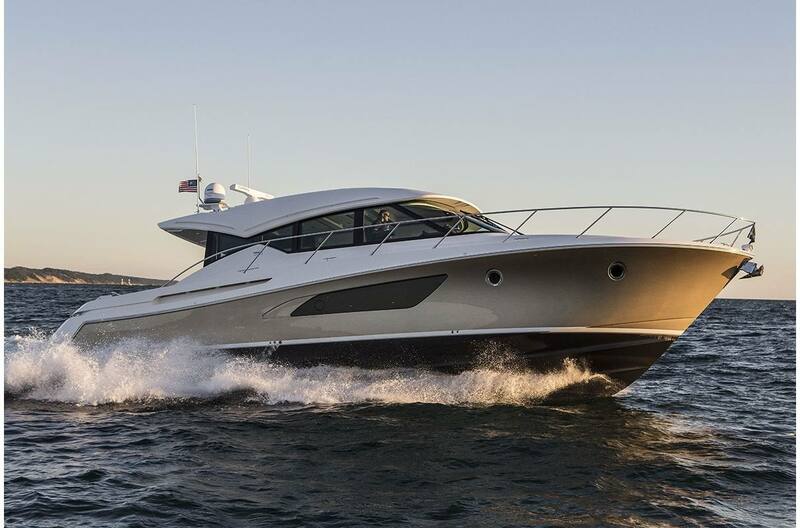 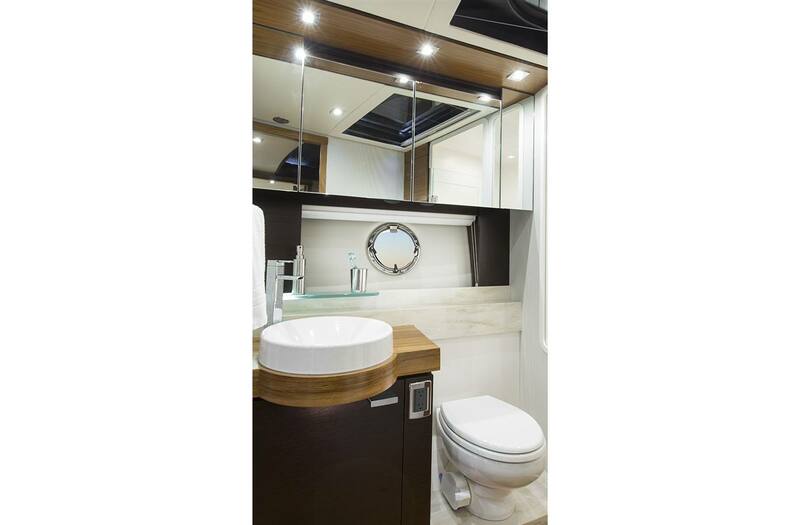 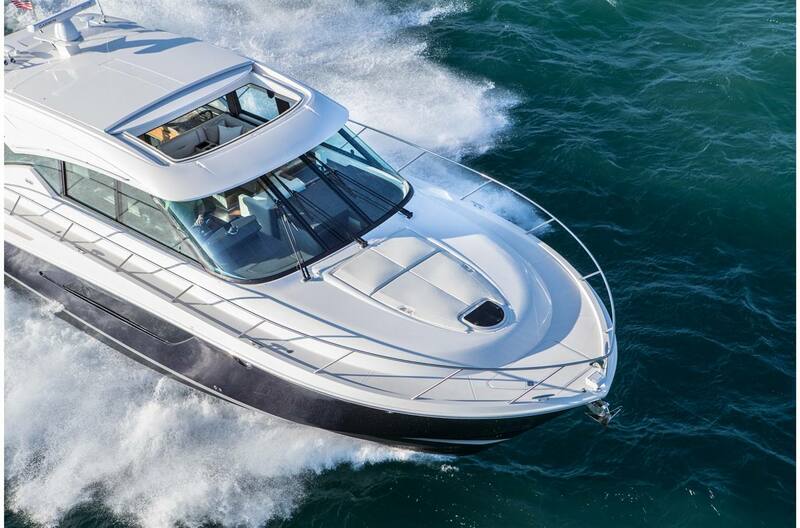 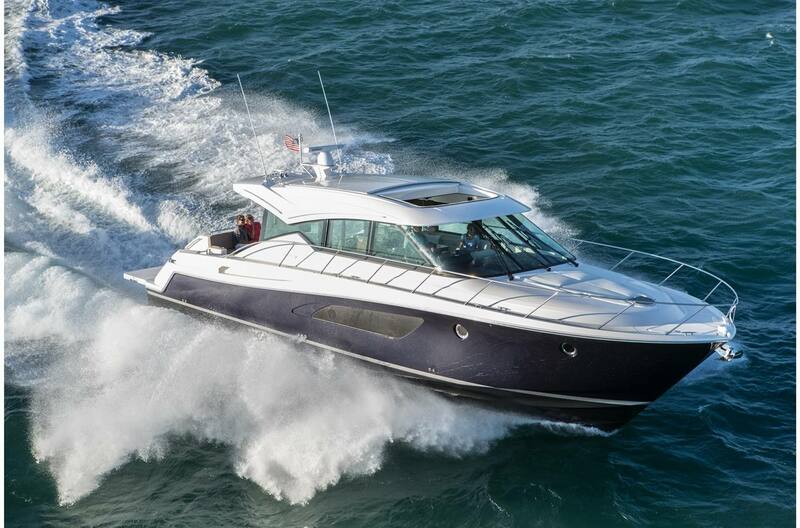 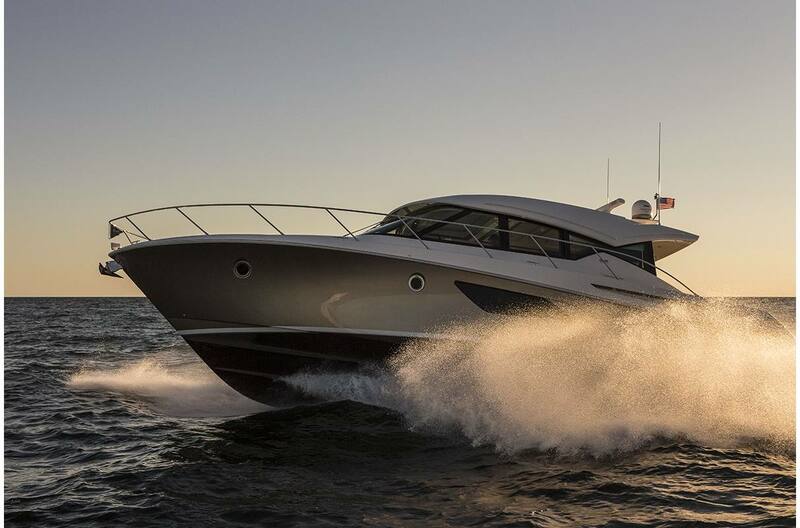 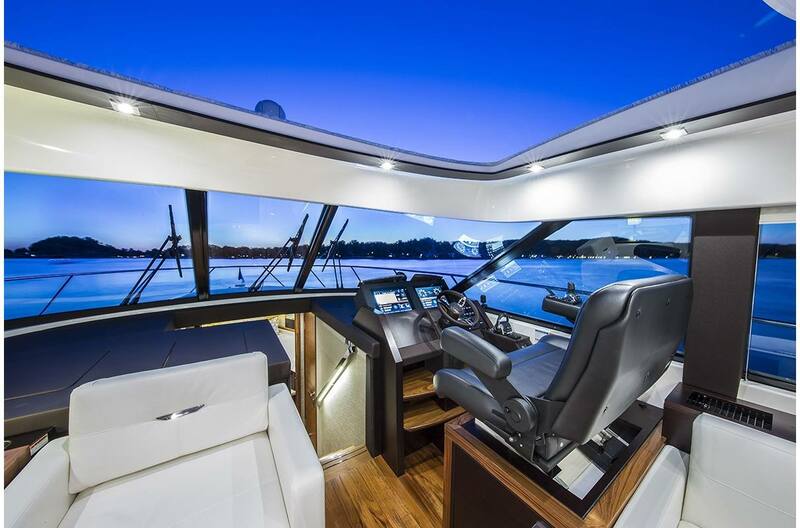 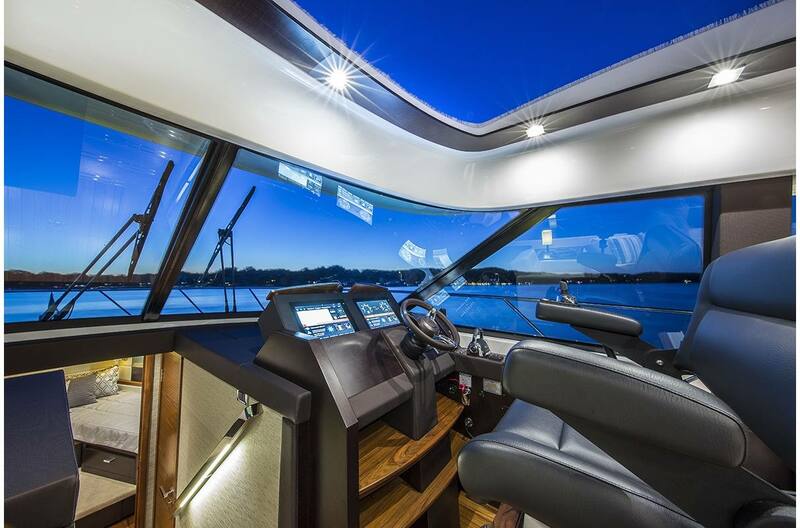 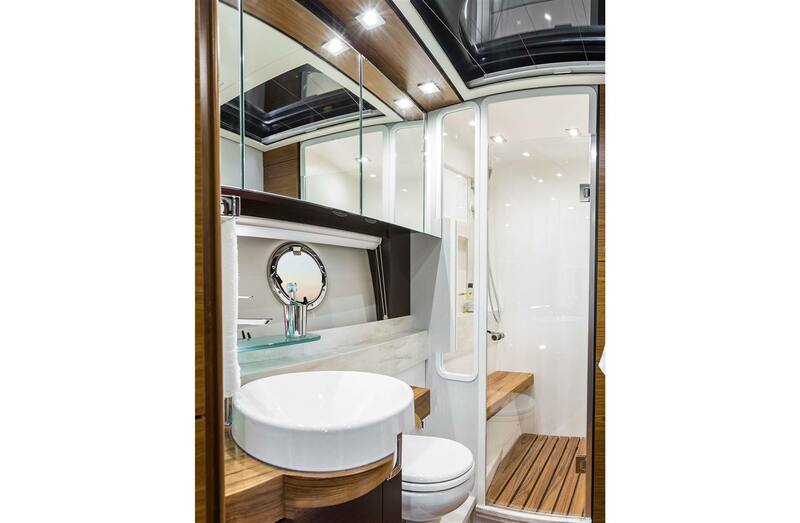 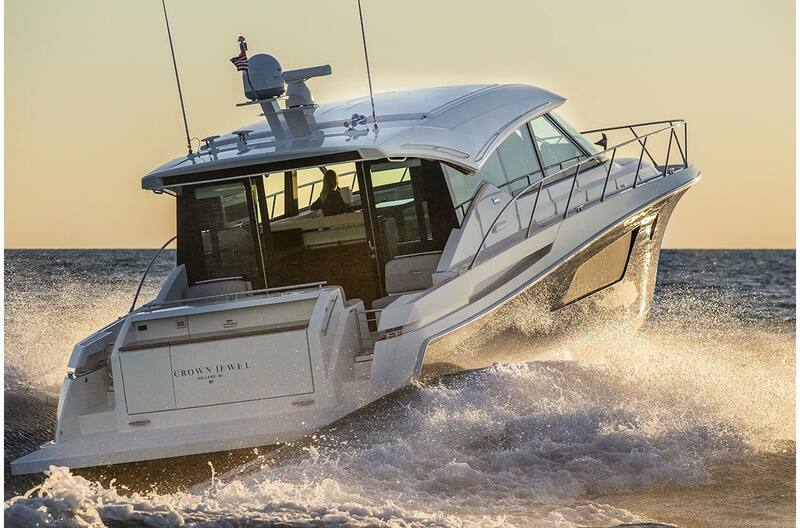 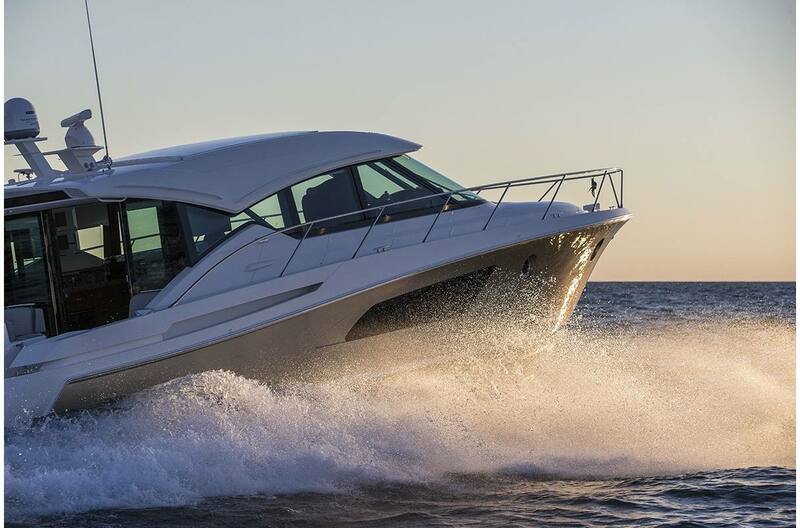 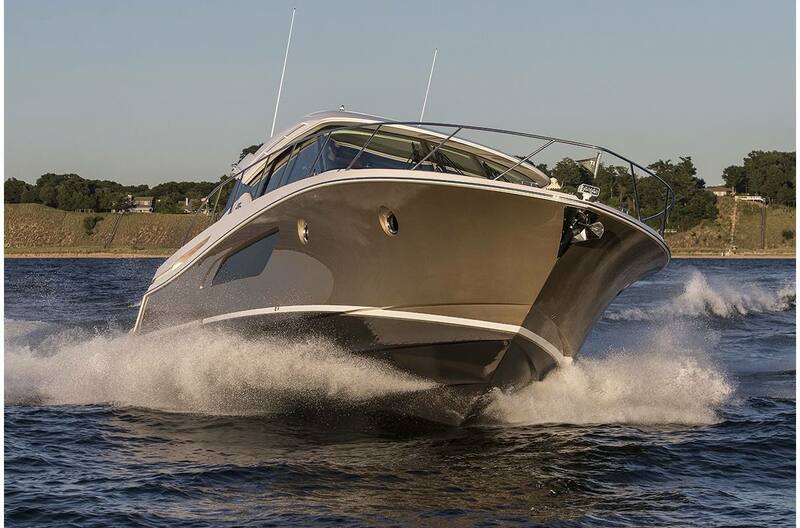 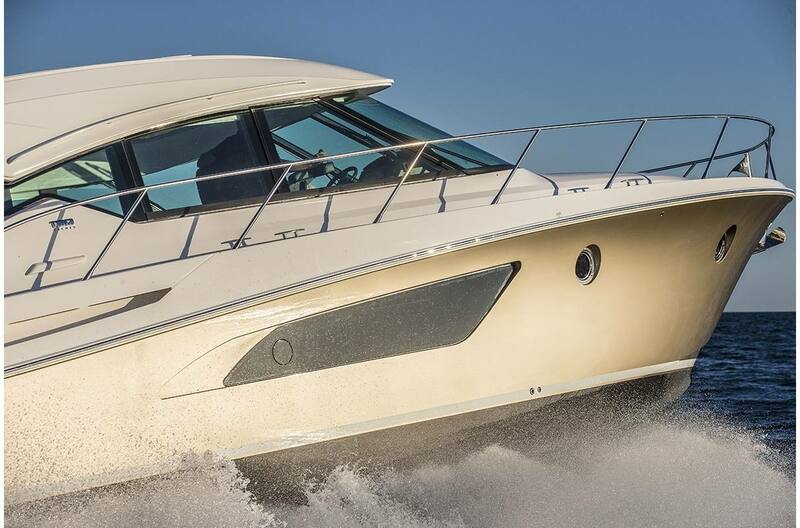 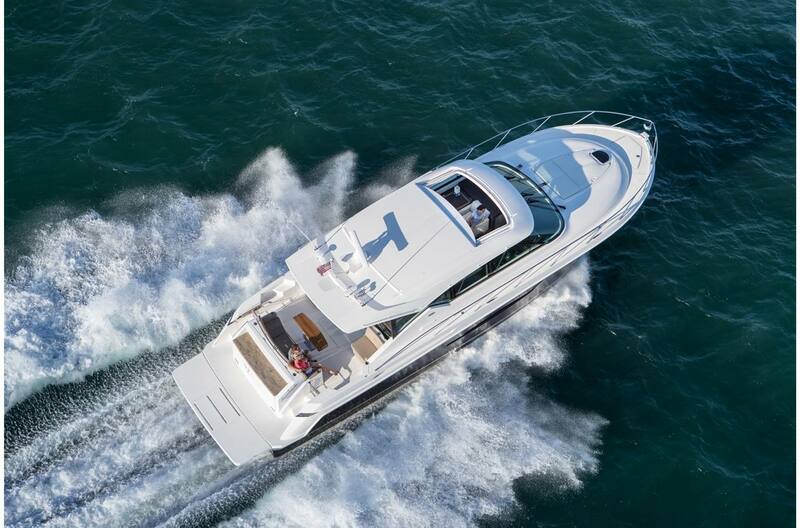 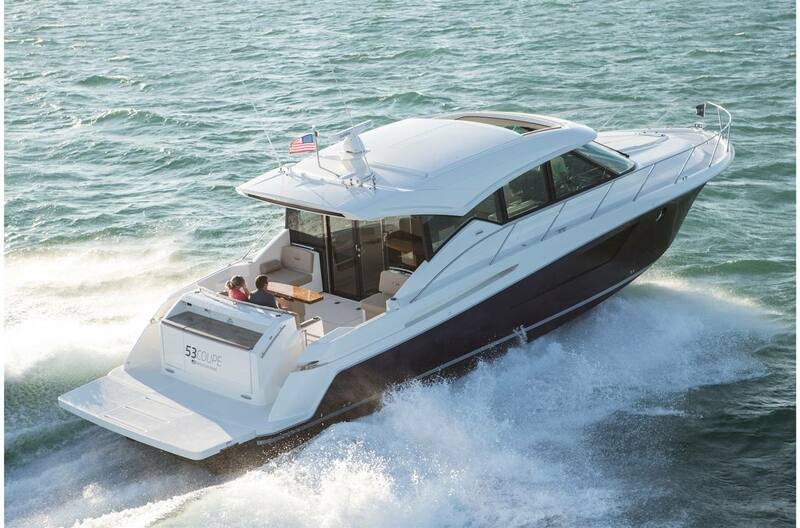 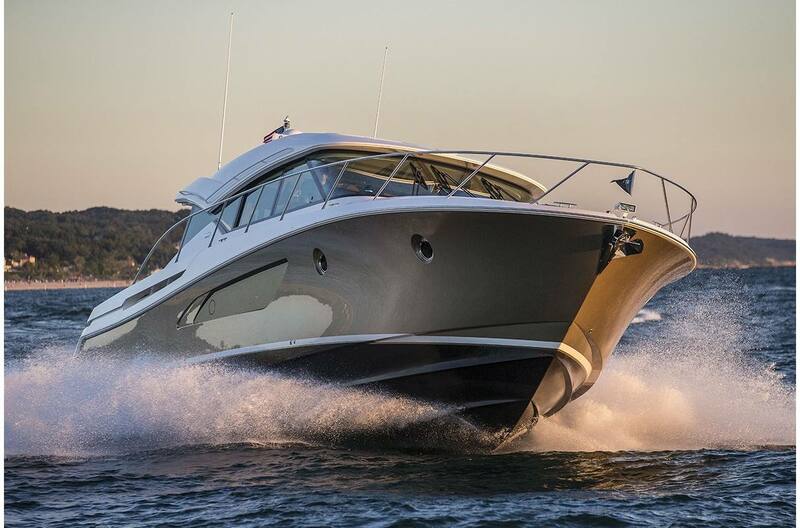 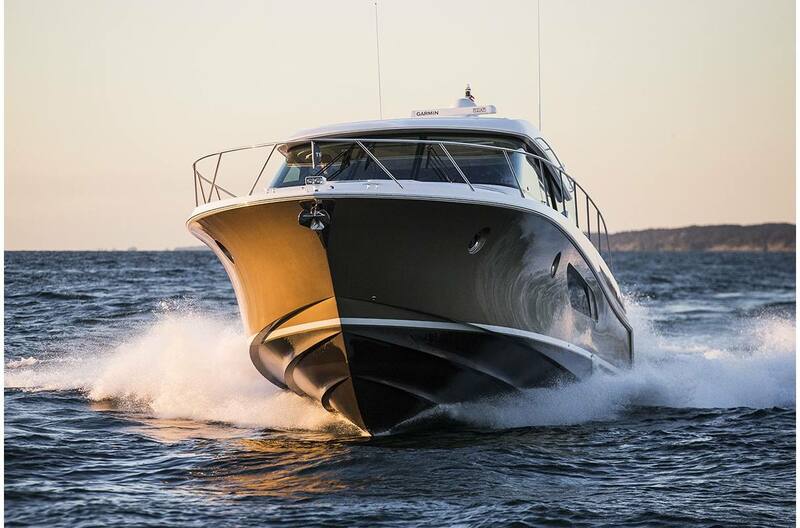 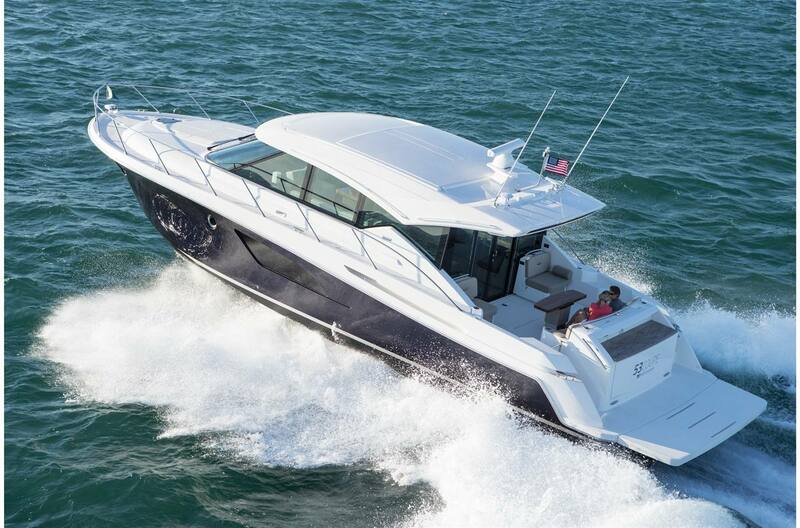 The Tiara 53 is powered by twin Volvo IPS II 950s with Joystick Plus control. 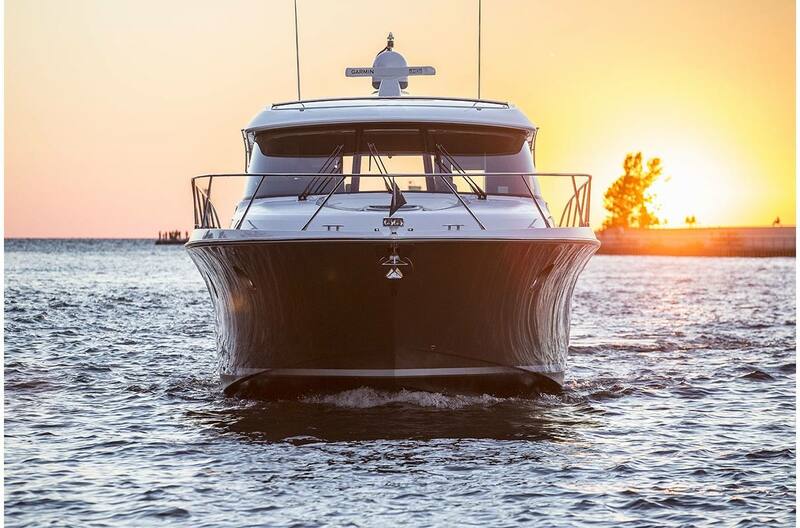 The technologically advanced Volvo IPS power plants are matched to a successful ocean proven hull delivering a solid ride whether you're enjoying a calm day cruise or pushing the vessel to get you to your favorite island getaways far offshore.